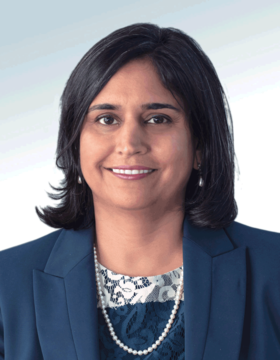 National Patient Safety Foundation President and CEO Dr. Tejal Gandhi discusses diagnostic errors and unintended harm from EHRs as well as other patient safety issues. She spoke with Modern Healthcare reporter Sabriya Rice. Here is an edited transcript of their discussion.